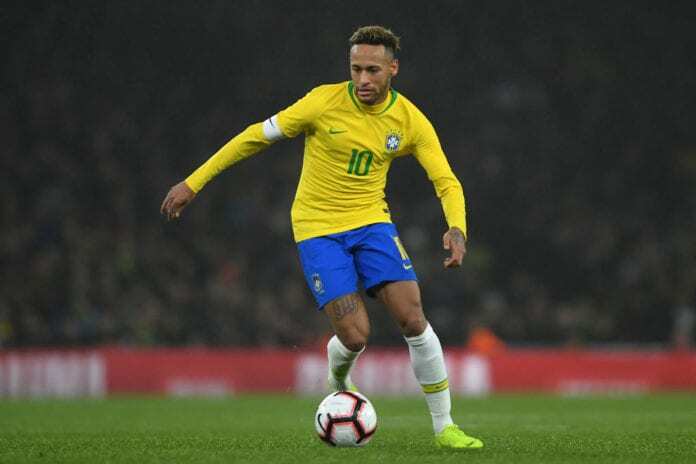 Neymar’s father believes his son will inspire the next generation of footballers in a similar manner to Brazil legends Pele, Zico, Romario, Ronaldinho and Ronaldo Nazario. 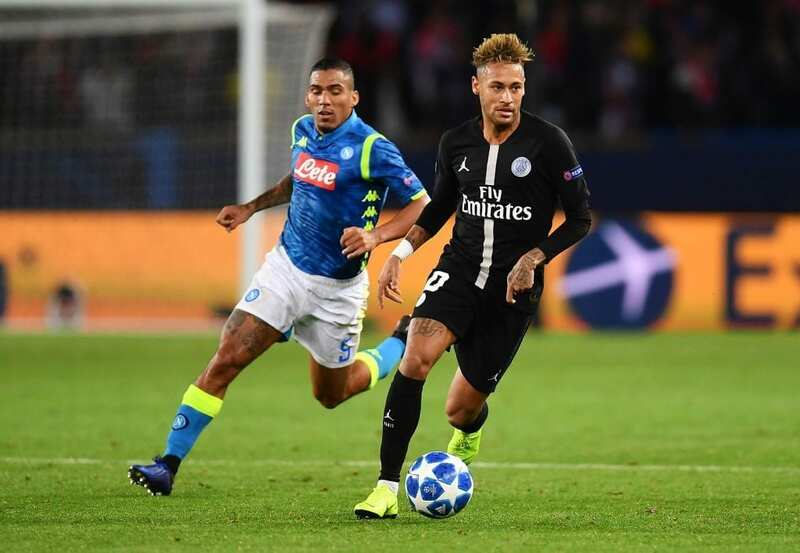 The Paris Saint-Germain forward is regularly praised for his dribbling, tricks and playmaking skills which have earned him comparisons with Ronaldinho and even Pele himself. 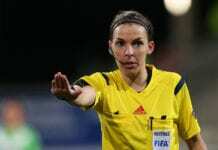 Yet it was the latter who came out and criticised Neymar’s displays at the 2018 World Cup, where the Brazilian star received his fair share of critics following his on-field theatrics. Neymar was accused of going too far in exaggerating fouls committed on him from opposition defenders by up rolling around on the ground in order to con referees. “I told him: ‘Oh, Neymar, if you play, you play’,” Neymar Sr. told UOL Esporte. “I particularly think Neymar should not get into duels at certain times because he would not win. “When I explain this, they say: ‘So you asked Neymar to dive? So you’re responsible for him diving?’ No, I’m not responsible for him diving. I am responsible for protecting him. “I don’t think Neymar is spoiled on the pitch. I don’t see anybody protecting him on the field. Fiorentina striker Luis Muriel has opened up on the comparisons that have been made between himself and Ronaldo Nazario. Nevertheless, Neymar Sr. believes his son will become an inspiration for the next generation for footballers coming through. “Neymar cannot change his essence, what he’s made of, what he’s formed from, the player he is,” said Neymar Sr.
“He cannot be shaped, he cannot be what the media expects of him. Neymar Sr, who works as his son’s agent, also announced that talks with PSG have begun over a new contract at the Parc Des Princes. 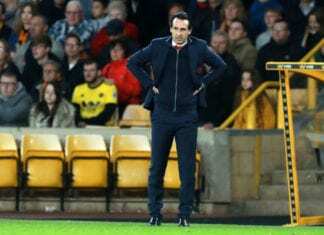 Next articleQuiz: How much do you know about Enzo Francescoli?